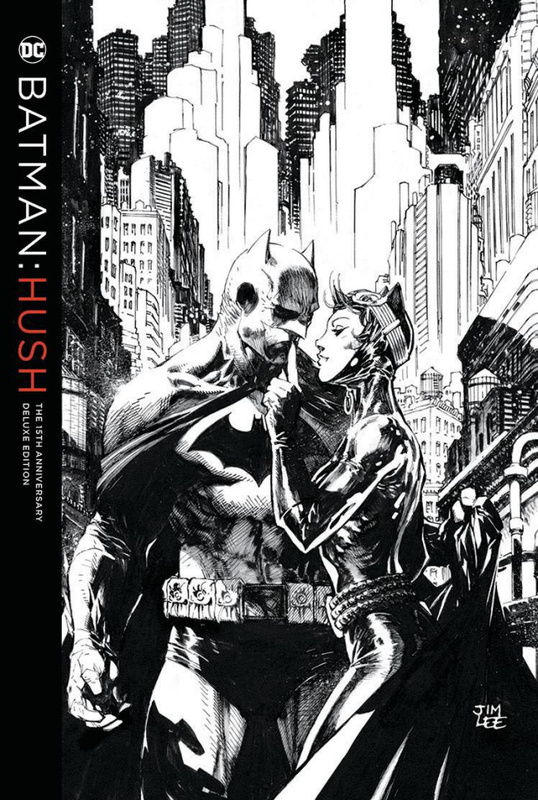 In this classic tale, Batman sets out to learn the identity of the mysterious villain known as Hush. But Batman ends up facing the most intense case of his life as secrets from his past flood into the present! Guest-starring the Dark Knight's greatest allies and enemies, this title presents BATMAN #608-619, a 6-page segment from Wizard #0 and a 2-page origin story that originally appeared at dccomics.com, collected as a Deluxe Edition hardcover for the first time, along with a brand-new cover by superstar artist Jim Lee!